Click here to join the Free Walk Community on Facebook! When in Zurich do as the „Zürcher“ - the people of Zurich. An informative and entertaining tour with all you need to know plus insider information about Zurich. Get acquainted with Zurich's culture and life, learn what is important when living in Zurich. 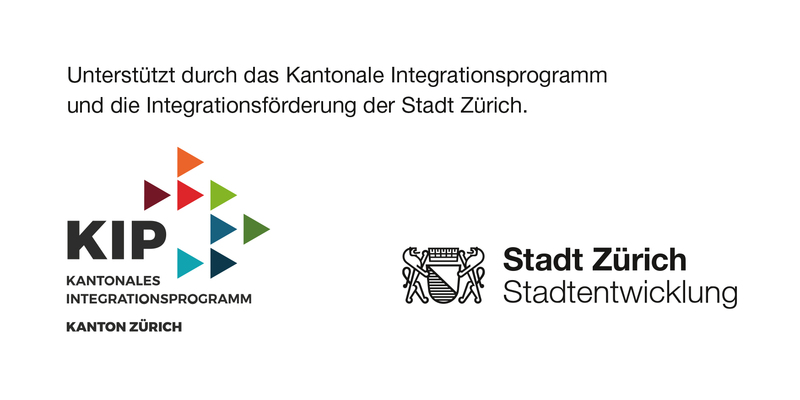 Meet and chat with other newcomers to Zurich, get to know all about taxes, the political system, recycling, cultural specificities, services offered by the city of Zurich and learn some basic words in Swiss German. Probably the best way to get introduced to Zurich.